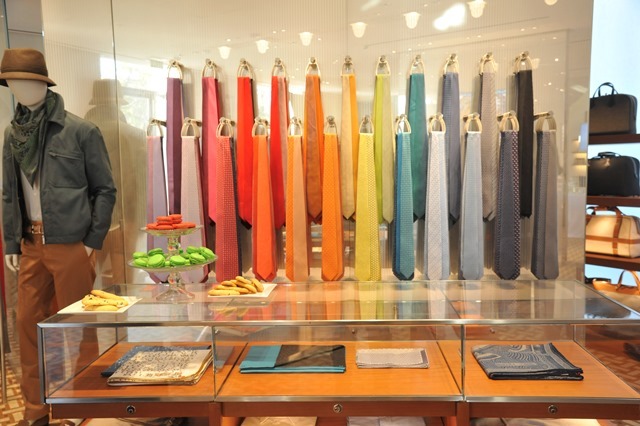 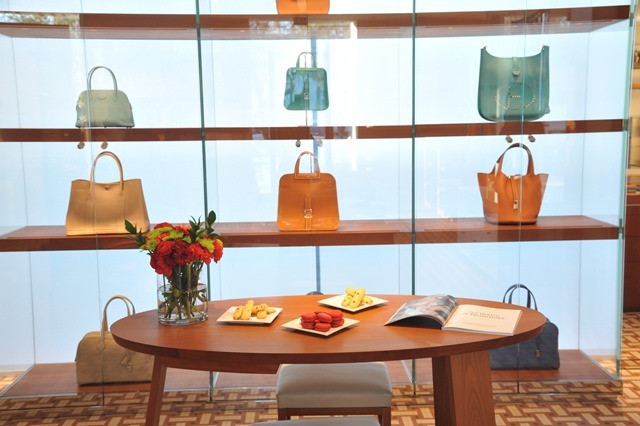 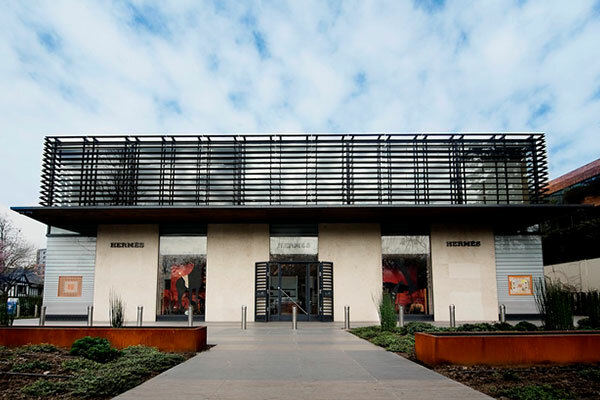 The Hermès boutique located in Santiago’s Alonso de Cordoba opened its doors in 2007. 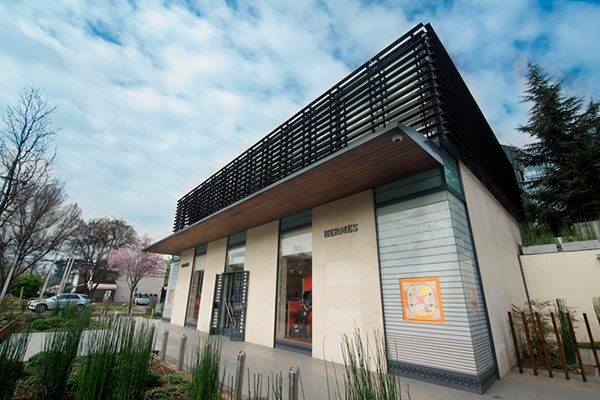 Its design is a work of RDAI – Parisian interior architecture agency well-known for famous designs such as the Hermès Rive Gauche in Paris, Midosuji in Osaka and many others. 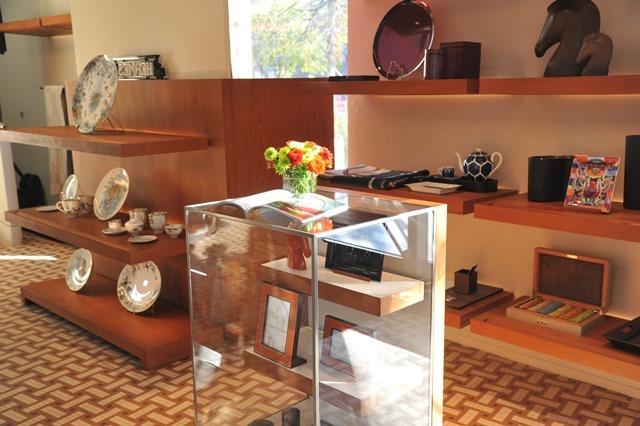 The boutique has three levels and is heavily invested in the exceptional quality and finesse embodied by the brand.